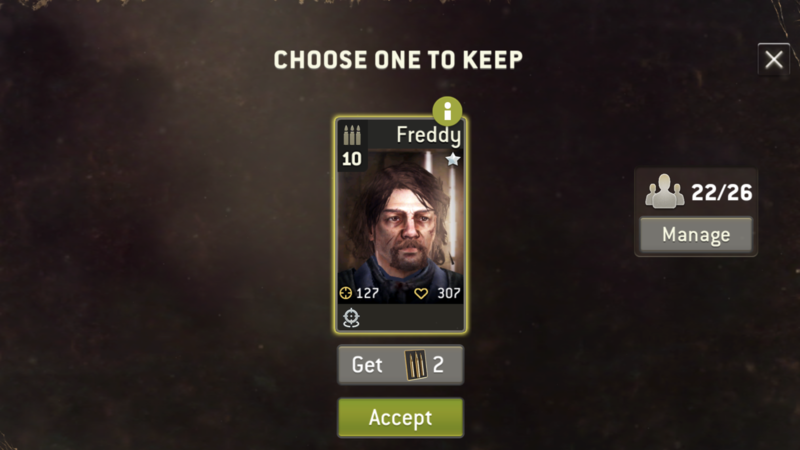 I got a survivor named Freddy that normal ? I thought you came by for a visit! 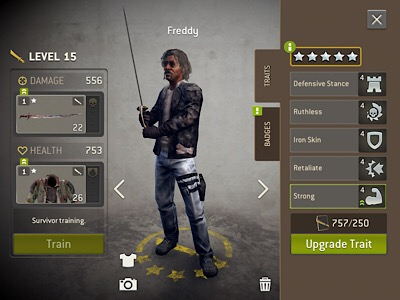 > I got a survivor named Freddy that normal ? > I thought you came by for a visit! > Go back outside and play!